When animals become seniors, it gets more difficult to separate their natural aging process from potential emerging medical disorders—it’s very important to consider these changes throughout their lives. Routine veterinary visits are the best way to identify and treat problems early on. 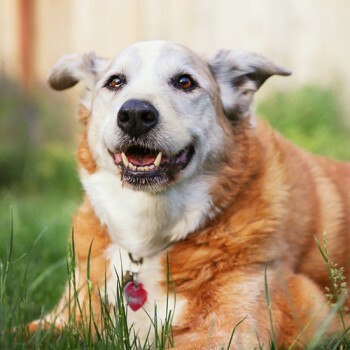 At Lifetime Pet Wellness Center, we are committed to making sure senior pets stay healthy and happy, especially since they need more attention and care. If you have an older pet and have any questions about proper wellness care, or if you’d like to make an appointment, schedule one online or call us at 614-452-5519 today!